Reality TV just doesn’t cut it anymore so we have to take things to a higher level. 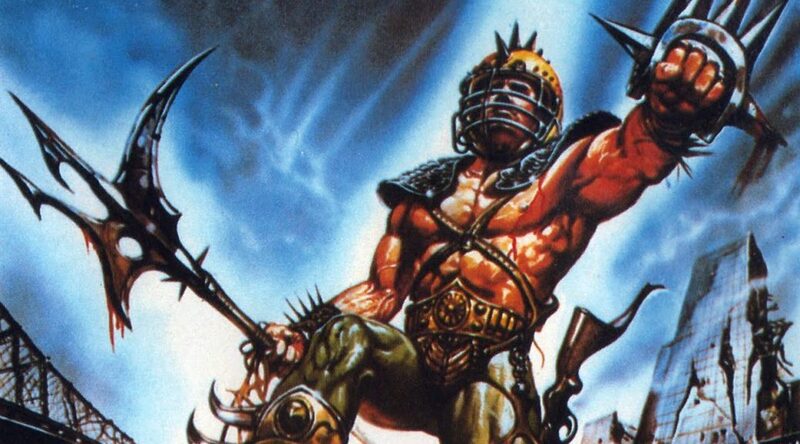 How about a live TV show where one person is the prey and has to fend off a band of hunters? Or how about a gameshow where prisoners on deathrow try to win prizes for their families after their death or maybe even their freedom? If either of these sound great then you’re in luck. First off we’re talking Endgame. After that we take a trip to the wackier side with Deathrow Gameshow. Also we talk some Walking Dead, Daredevil, and The Meg. 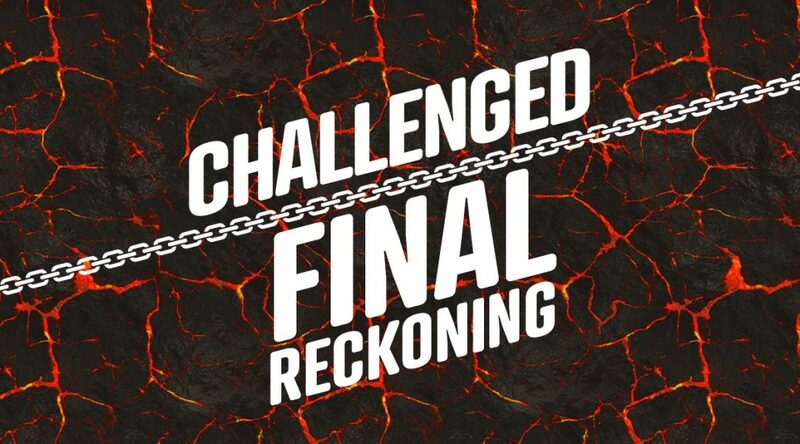 We’re getting near the end of this season, but we’re still bringing people back from Redemption for their last, final, no-nonsense chance at ONE MILLION DOLLARS! After 2 eliminations to see who comes back from Redemption, some teams are sent home and others move on to roll boulders up a hill in an “elimination challenge”. We still haven’t quite worked out why or how that’s different than a purge but we make our best guess. Another team is sent home. We go over some iTunes reviews and voicemails, too. This week we’re talking big guns and rapey houses. First up is Julie Christie (which is the name of my very first girlfriend from back in 6th grade. 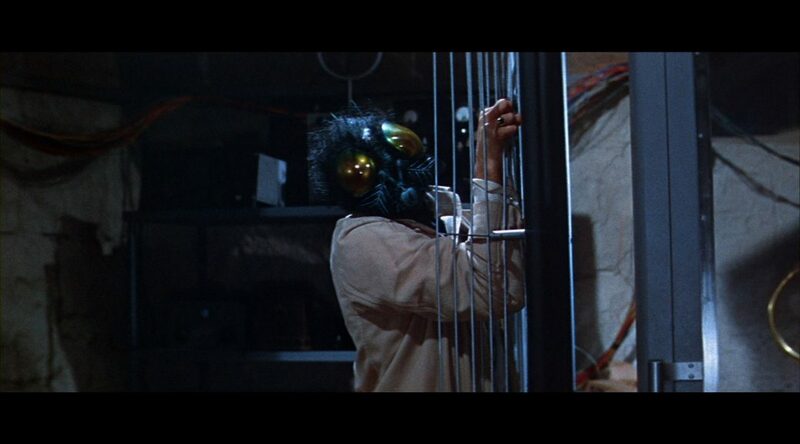 true story) in Demon Seed. After that Rutger Hauer gets Noah all a quiver in Split Second. Also Doug tells us about trick or treating with little kids, we talk about the movie Trick ‘r Treat, and we go over favorite Halloween specials. Lots of switching between the Main House and Redemption House this week, and even with a Purge challenge and elimination we don’t see anyone go home. An elimination gets all the players frustrated, a nomination is hard to predict with the power vote and numbers that are close and could go either way. With just 2 episodes until the final, we hope to see them pick up the pace soon. Let’s send some people home and get to the final! This was initially going to be part of our regular episode, but we talked so much it deserves it’s own episode. 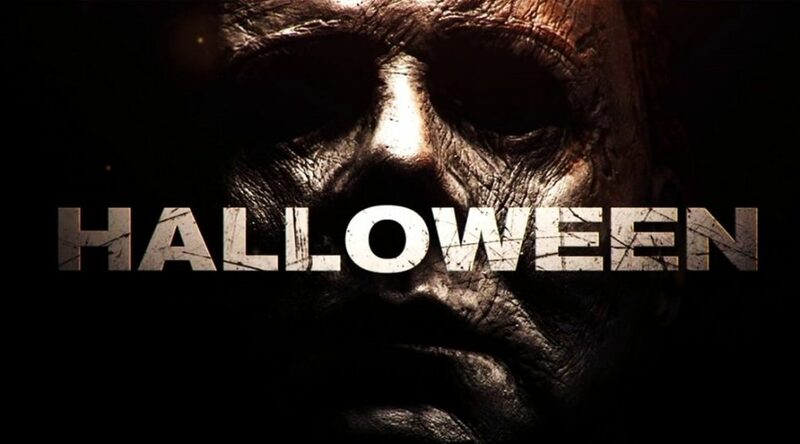 We talk very spoilery about what we liked and disliked about the new Halloween film. What worked? What didn’t? What was the audience talking about during the movie? Find out all this and more! We celebrate halloween time by talking two movies set during our favorite holiday to mixed results. Also Noah shares lots about his past, we talk some Annihilation, and The Haunting Of Hill House. All this and more! Happy Halloween Suckaaaaaas. Awww yis yis y’all, it’s time for some spooky ska! 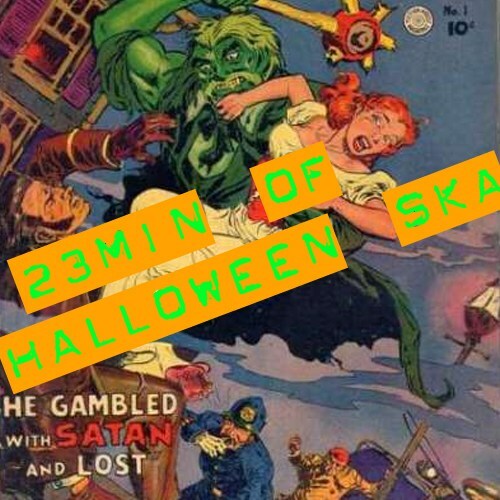 Trying to get out an extra special monthly ska episode has been a little tough as of late, but I couldn’t leave you hanging without some Halloween ska. Really, I couldn’t, it’s just not my style! Check out more episodes of the 23min of Ska podcast at 23ska.com with a new episode posted every Thursday, as well as home to over 300 past episodes! End bumper performed by Eric Daino. Our longest show in Challenged history! Big drama this episode with Bananas pushing things a little too far and Devin paying the consequences. Flat pasta leads to a confrontation you wouldn’t believe. It’s TJ’s favorite challenge… TRIVIA! And we spend far too long going over voicemails from all sorts of celebrity fans of Challenged. We get two elimination competitions in this episode! But one of them is for the Redemption House and we learn that the Redemption House is still a thing! Lots of past relationship drama and name calling but we do get to see some people punch some walls so that’s okay. This week we’re watching movies where people watch movies and then get pulled into them. 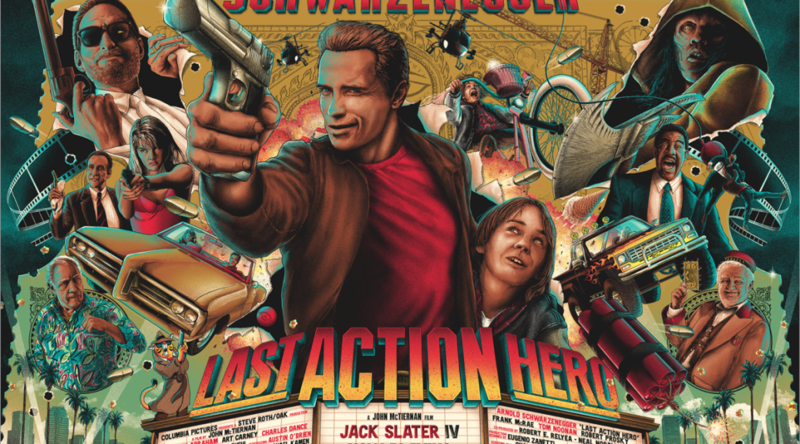 First up we get to see Arnold make fun of the action film in Last Action Hero. After that we head to Camp Bloodbath with The Final Girls. With Noah out on the high seas we decided to bring in filmmaker Tony Wash to give his thoughts as well as plug his wares as he has 3 feature films out or about to come out in 2018 alone. If you want to check out more of his stuff head on over to Scotchworthy Productions and pick up some movies. 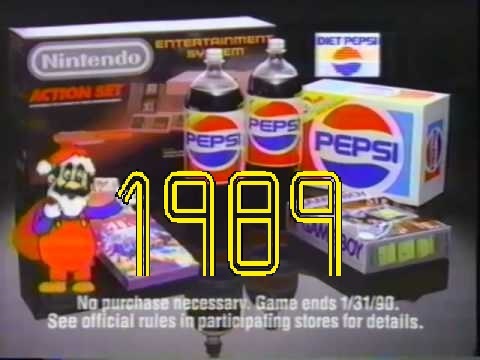 This week we continue our chronological odyssey through the life of the NES with a look at some overlooked games from 1989. 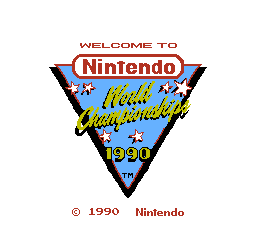 Don’t forget to keep up with the show and relive all the nostalgia by following us on Twitter, Instagram, and Facebook. Send us your memories or show suggestions at graveyardduckpodcast@gmail.com. And be sure to check out all of the great content from this show and other nerdy favorites at geeknerdery.com. It was supposed to be a quick episode, but it didn’t work out that way I guess. Alliances are picking sides as the teams dwindle in size. Cara and Marie have to fight their way out of a time deficit in the challenge, then fight for their place in the various alliances. We keep forgetting about the late comers Cory and Devin. Where are we placing our bets for the ultimate final winner of this show? With only a few weeks to go and a Redemption House still to settle, there may be too many question marks for us to figure this out. In a house divided, which alliances will survive? Zach and Amanda especially are torn between different alliances and it really makes their game pretty difficult. Another team is being pulled in two directions to sway the game. We get mercenaries, broken noses, and a game-changing tie breaker. Lots of game drama and very little relationship drama. The podcast is torn on if that makes this episode better or worse. We also review some voicemails left to us from the cast. This week we’re looking at killer vehicles. 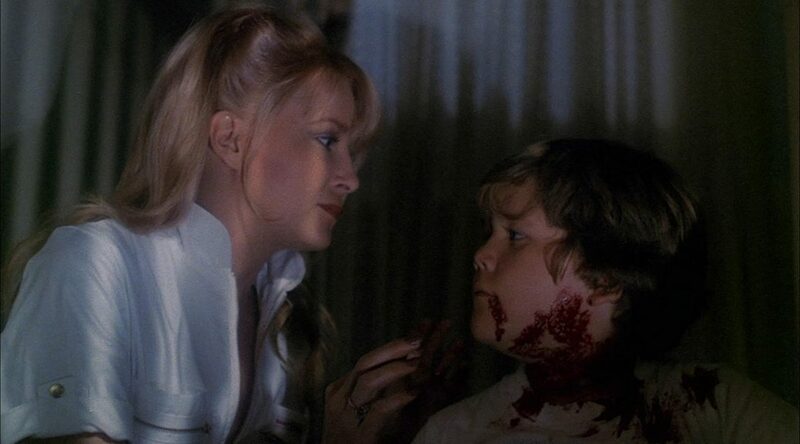 First up we keep going with more Charlie Sheen love from last week with The Wraith. Then we head over to England for I Bought A Vampire Motorcycle. We also talk about the movie Mandy, Bryan and Noah’s trip to the Drive-In, and Doug does a deep dive into the old Universal Creature movies. *Just a show note. The intro recorded by the ever awesome Julie from 19 Nocturne Boulevard seems very topical but was recorded months ago. That’s how awesome she is. 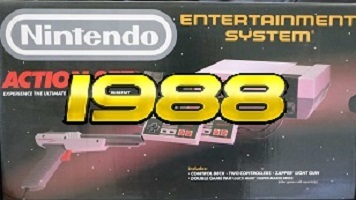 This week we continue our chronological odyssey through the life of the NES with a look at some overlooked games from 1988. We finally get a full rotation of drama, eliminations, nominations, and a challenge. It’s a little out of order but that’s ok. We try to solve the world’s problems and equality between Hunter and Ashley, and hey, it’s never ok to try to take out people’s families if you’re feeling wronged. The Challengers prove themselves to be idiots in this week’s challenge, but we already knew all that. Next week, Mercenaries are back and maybe Wolfie will drink a little less. #wolfieperm. Challenge Throwdown Events ended with a whimper. In this “very special” episode of Challenged we talk about Grunt Guy, the organizer of the Challenge Throwdown events and cover recent drama related to the events, tossing out personal stories about the events from our perspective. Don’t lose any sleep over the terrible events, they’re over now.